Our company was formed over 40 years ago, specialising in all aspects of building, from domestic to commercial. Over the years we have trained several excellent apprentices. Each year the company enjoys placing students from local schools for work experience, as this gives them a great insight into the future of the building trade. Our association with the HIA has been a long one, we were the 8th member to join when the HIA was first formed in Tasmania. 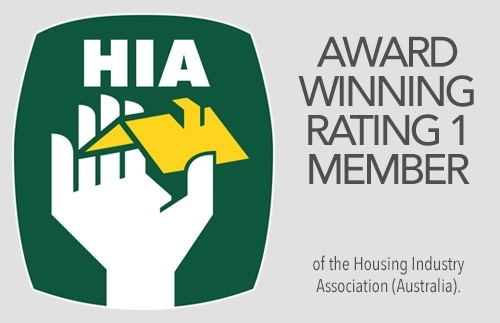 The HIA has been beneficial to us in many ways, with advice and information regarding any changes within the building industry. 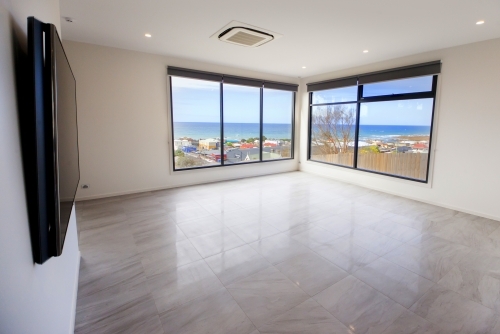 The team at Brumby Builders will handle your project from the very beginning. We will listen to your vision for the project, and then visualise this for you through drawings. Once we know what you are after, we will handle the designs, planning approvals, building and quality control. We also firmly believe that things should be done properly the first time. This has been proven over time with Brumby Builders projects: Time is a test of our quality. Would you like to discuss your project with us? Make An Enquiry Today!